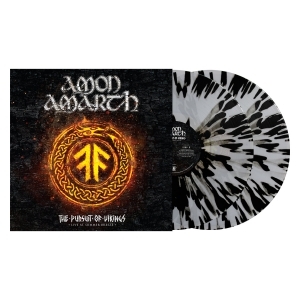 CD #1 - "Deceiver of the Gods"
CD #2 - Bonus EP - "Under the Influence"
Amon Amarth's ninth full-length album, Deceiver of the Gods, will be released in North America on June 25th, 2013. The album was recorded at Backstage Studios in Derbyshire, UK between January and March 2013. 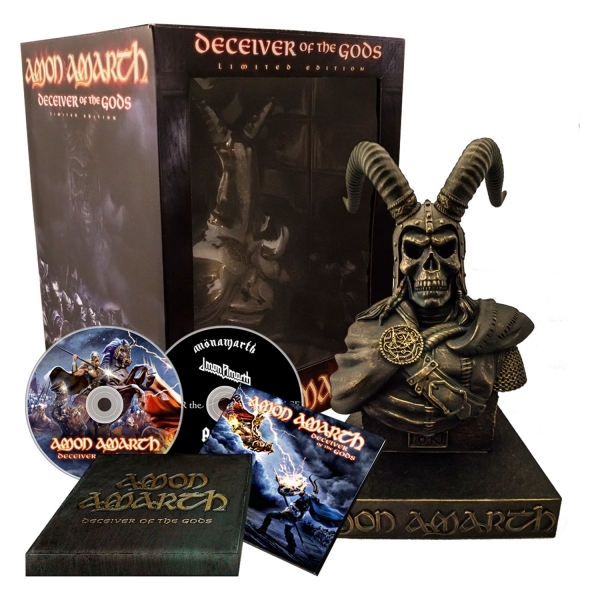 Acclaimed producer Andy Sneap (Opeth, Megadeth, Killswitch Engage) produced, mixed, and mastered Deceiver of the Gods. 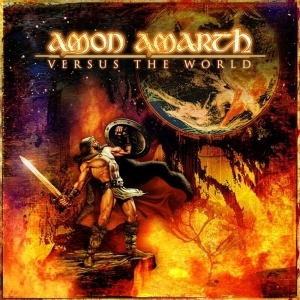 Cover art was, once again, completed by Tom Thiel, and is revealed across three panels, the center of which is the cover of the album. 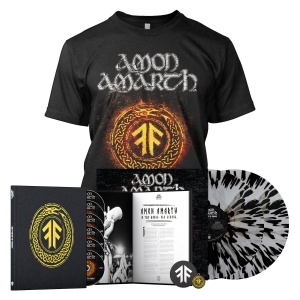 Fans will also recognize a guest appearance on this album: Messiah Marcolin (ex-Candlemass) provides guest vocals for the eighth song, Hel.